Pest extermination is our number 1 service that we offer as part of our bed bugs treatment in Newcastle. If you have a Bed Bugs infestation, don't be alarmed they have an Achilles heel - heat. A room heated to 56°C or above will kill them within minutes (along with any remaining eggs). However, this should only be done professionally. 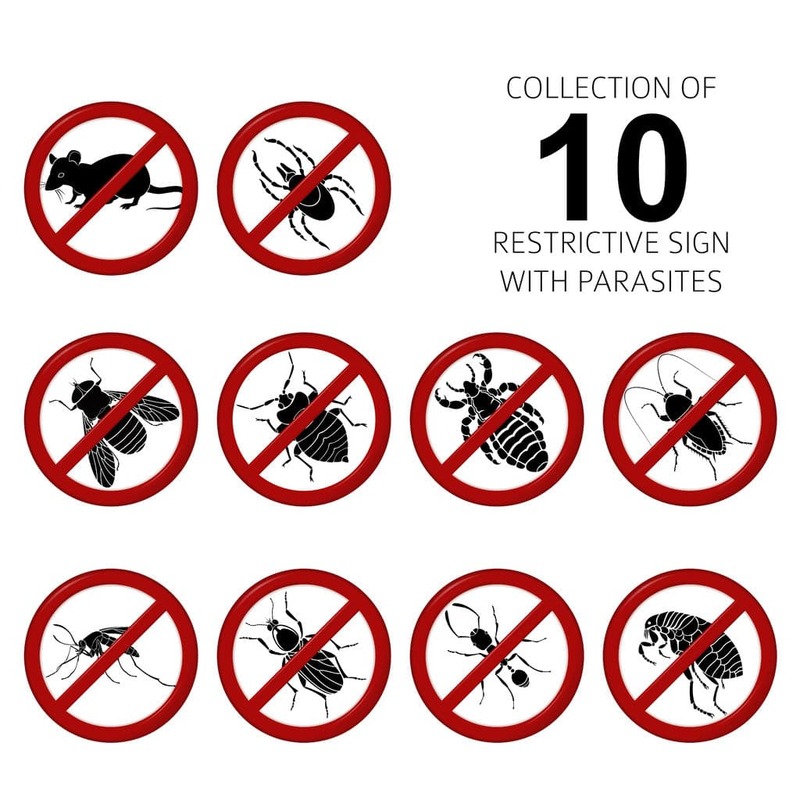 Typically, mild infestations are treated via an industry standard endothermic heat pod. The heat pod is an enclosed device that will warm an individual area or piece of furniture infested by bugs. Call us today and one of our highly trained technicians will be on their way! If heating your indoor environment or infested furniture is not practical for whatever reason, we can also offer a range of sprayable insecticide poisons that will kill Bed Bugs instantly. As always, removal and post-extermination surface sanitation come as standard. As the name implies, Bed Bugs (cimex lectularius) are commonly found attached to furniture that sees a lot of use by humans, particularly furniture with exposed wood or cloth surfaces. Businesses that see a lot of traffic resulting in the repeated use of the same furniture by a lot of people (such as hotels) are considered most at risk from Bed Bugs, although domestic infestations are also common. Their favoured habitat is a crevice in unsanitary conditions, into which they lay their nests of up to 500 eggs. They are nocturnal rapid breeding parasites that reach full maturity within six months, sustaining themselves mostly by feeding on tiny amounts of human blood. They detect living animals to feed on via carbon dioxide signatures, so they are automatically drawn to us as we respire. Our expert technicians will be happy to inform you how your home became infested in the first place and will offer their expert advice and recommendations to ensure the pests don't come back again. If you would like your home to be pest proof, or are already have unwanted creatures, please call us today for your FREE INSTANT quote!